Vitalik Buterin, the creator of ethereum, used the technology he developed in an unusual way this weekend, turning to the blockchain network itself to disprove his own death. The hoax originated on the 4chan internet forum yesterday, with posts stating that Buterin had died in a car crash. The story was picked up by at least one online news site, VioNews, though the article and a corresponding tweet were later removed once the story was revealed to be false. 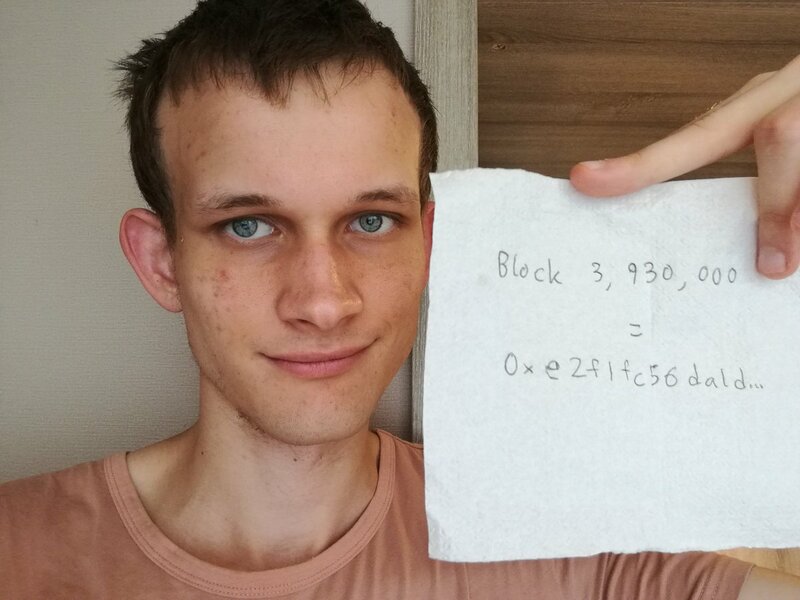 Amidst the rumors, Buterin ultimately took to social media to prove that he was, in fact still alive, posting an ethereum block number and corresponding hash. It was a move that echoed one taken by Wikileaks founder Julian Assange who, amidst rumors of his own demise, turned to the bitcoin blockchain as a “proof of life” tool during a Reddit Ask-Me-Anything session in January. Word that Buterin had died, however, had an impact on the market for ether, the cryptocurrency of the ethereum network, with the rumor sending the price below $300. That market decline has continued, market data shows, with the price of ether dropping to about $231 at press time, a drop of more than 20% since the start of the day’s trading (though its unclear if the two events are connected).